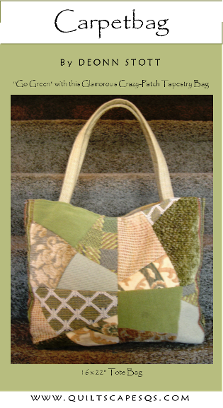 "Go Green" with these Glamourous Crazy-Patch Tapestry bags made of upholstery remnants. 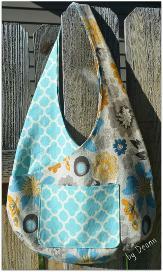 Every kit is unique; no carpetbag is alike. and we will build a kit to your specifications. are also available to purchase separately. Pockets Galore! Make it in an hour! 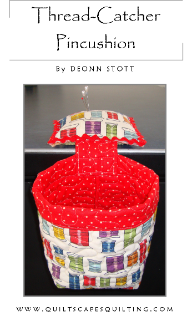 For the Sewing Room: Keep your pins handy and your workspace tidy.